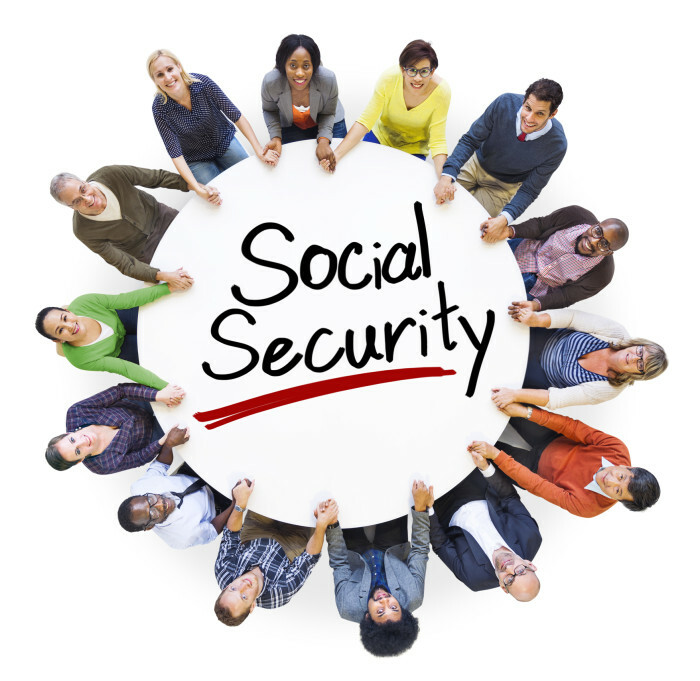 The Social Security 2100 Act is now back in the limelight in Congress, with the apparent support of over 200 members of the Democrat-controlled House. And as The Motley Fool’s Sean Williams points out in an article titled “This Highly Popular Social Security Proposal Is Back and It May Pass the House,” passage of this measure by the House appears much more likely than in the bill’s 2014 and 2017 versions. Williams’ article covers the details of the proposal, including a change in the cost-of-living calculation methodology, an increase in special minimum payments, increasing thresholds for taxation of Social Security benefits, and a change in the primary insurance amount calculation process that would add to the benefits paid out to seniors. To round out perspective on the bill, his article also highlights the inclusion of provisions to apply FICA tax to incomes above $400,000, leaving the current un-taxed portion (the amount between $132,900 in 2019 and $400,000) as is. In addition, the proposal would increase the FICA tax rate by 0.1% annually over the next 24 years, resulting in an eventual rate of 14.8%. Williams is quick to point out that the Social Security 2100 Act would still face the hurdle imposed by the Republican-controlled Senate, where there are key philosophical differences on how to solve the Social Security problem. And beyond that, there’s President Trump’s oft-stated aversion to any form of direct changes to Social Security, which would seem to make it unlikely the bill would get signed into law. « The age-old question: Must I divulge my Social Security Number when asked?